Pasta is a weekly affair around our house. It’s always a bowl full of vegetables tossed with whole wheat pasta and a drizzle of some sauce. This butternut squash pasta has long been a staple during the winter months. It’s not a sauce-heavy pasta, but the flavor is so good, I never miss the sauce. The key is to have good pasta, whether homemade or store-bought. The warm, wheat flavor of the pasta balances nicely with the roasted squash and salty notes of the cheese. Read more and see the recipe. 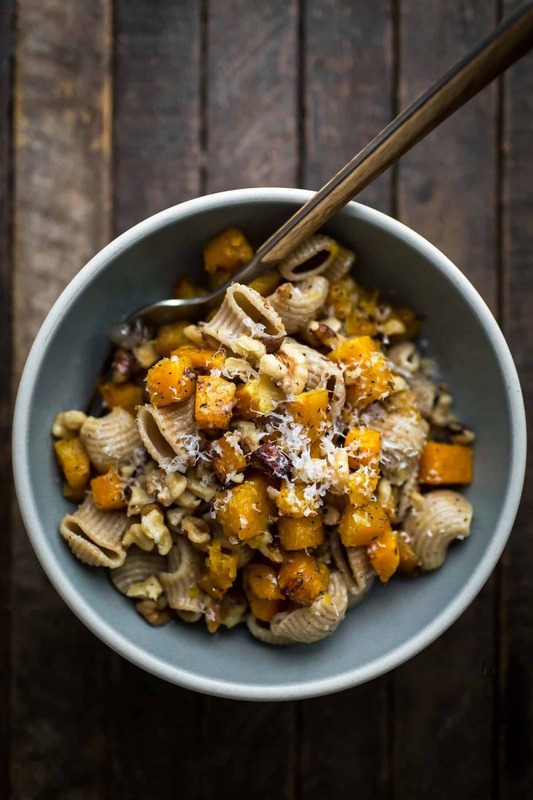 The post Butter Butternut Squash Pasta appeared first on Naturally Ella. You ϲould dｅfinitely see your expertise within the work you write.